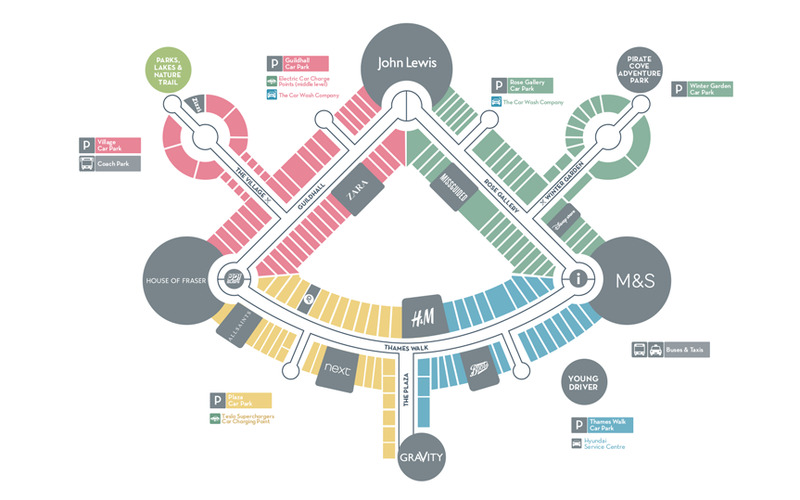 House of Fraser is the leading, national premium department store group in the UK and Ireland. As one of the best known names on the high street, House of Fraser has presented customers with an unrivalled nationwide department store for 160 years. The store provides a broad range of high quality premium branded fashion, home and beauty products as well as exclusive brands and a commitment to imaginative, exciting and relevant shopping experiences. Also within House of Fraser is Caffe Nero. The cafe features light, comfortable surroundings where you can enjoy a wide range of freshly made sandwiches, indulgent cakes and a refreshing drink.